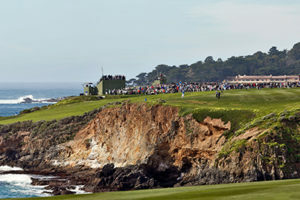 Monterey, California, February 20, 2018 – Ticket sales for Harper’s, a popular new hospitality venue at this year’s AT&T Pebble Beach Pro-Am, and matching funds pledged by the Monterey Peninsula Foundation generated a total of $116,000 to benefit the RJ Harper Pancreatic Cancer Research Fund at Stanford University Hospital. 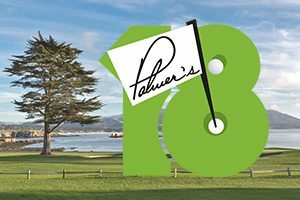 Located in The Lodge at Pebble Beach, Harper’s was a special tribute to the late RJ Harper of Pebble Beach, offering an indoor and outdoor hospitality space that featured breakfast, lunch, snacks and a non-hosted full bar. All proceeds from ticket sales went to the fund.  Harper, the executive vice president of golf for Pebble Beach Company, was one of the golf industry’s most respected professionals and a revered figure at Pebble Beach for three decades. 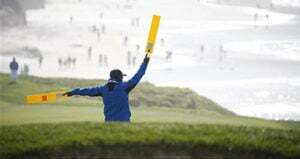 He lost his 14-month battle with pancreatic cancer in November at age 61. The success of Harper’s reflects the tournament’s revenue increases overall. Ticket sales were up 18 percent from 2017, hitting a record high of $2 million, John reported. 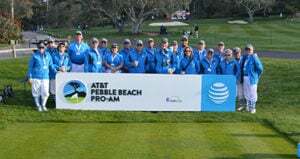 The 2018 AT&T Pebble Beach Pro-Am, a $7.4 million purse PGA TOUR event, featured the top three players in the world, plus popular celebrity newcomers this year that included Chris Harrison host of “The Bachelor” and Pat Monahan, lead singer from Train. Bright sunshine welcomed the contestants and galleries each day, as temperatures ranged from the mid-60s to a high of 80 throughout the week. 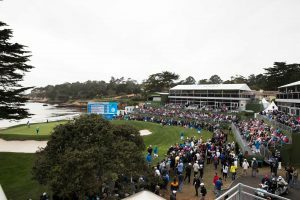 Adding to the pleasures of Pebble Beach Golf Links are numerous fanattractions, including the popular Triangle Plaza, atop the hill overlooking holes 6, 8, 14 (home to Club Patrón, the AT&T FanDome and the Triangle Taco Bar). 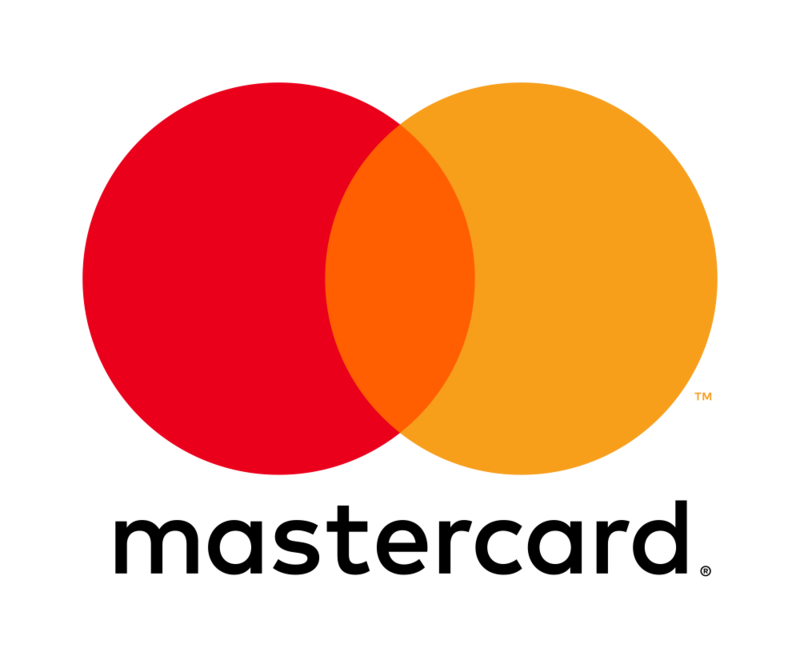 “We believe the near perfect weather conditions, strength of the professional field, new celebrity players, and fan-friendly attractions helped drive our continued growth,” John said. In the 2016-2017 fiscal year, the Monterey Peninsula Foundation donated $12.8 million to support local nonprofits in Monterey, Santa Cruz, and San Benito counties. John said he expects that figure will increase for 2017-2018. For more information, visit www.attpbgolf.com or call (831) 644-0333.